Where nothing is too small for sorting! The STEINERT Fines ISS with ARGOS C technology has been developed in close cooperation with customers to meet the demands of a market which is showing increasing demand for Fines metal products below the size of 10mm / 3/8”. Especially the high copper content to be usually found in this size range can very often justify the use of STEINERT Fines ISS for the recovery of these small metallic particles from post eddy current Auto Shredder Residue (ASR) streams. Recent installations show that even an additional one percent of metal recovery with a STEINERT Fines ISS leads to a short term ROI. 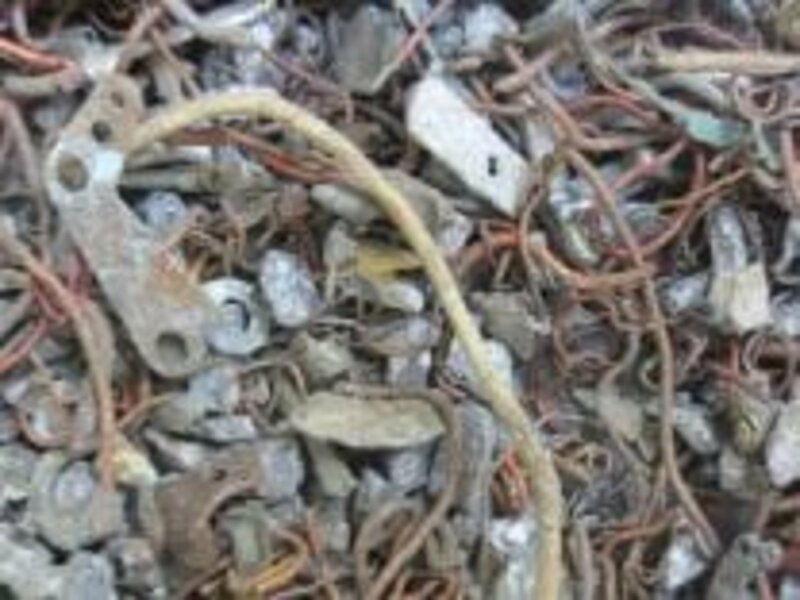 The typical product coming from a STEINERT Fines ISS used in the waste from an eddy current separator includes up to 80 % of very small bare and insulated copper wire not detectable with recent systems found in the market. The STEINERT Fines ISS combines two new technologies especially developed for the separation of very fine metals. The ARGOS C inductive sensor offers previously unseen sensitivity readings to allow for a recovery of even the smallest pieces down to 1 mm in particle size effectively. This sensor is a fully digital sensor providing conductive imaging enhancing the accuracy of the separation by giving more detailed information on each detected particle. The data transfer is completely Ethernet based for a quick succession of signals to be accurately identified. The second new technology used integrated in the STEINERT Fines ISS is a bullet-type valve bar for extremely accurate firing to minimize the consumption of compressed air which is the major factor in operating costs for every modern sensor sorter. It also increases the purity of the generated metal product because more accurate firing means less unwanted carryover of non-metallic contaminants. Both the new ARGOS C sensor and the bullet-type valve bar are connected through a state of the art control panel allowing for a large variety of signal based information to be processed. This will guarantee the best possible results in terms of recovery and purity with the highest means of sensitivity and selectivity for the customers in today´s growing and changing markets, thus protecting and increasing their business by providing them with the necessary flexibility to stay competitive. 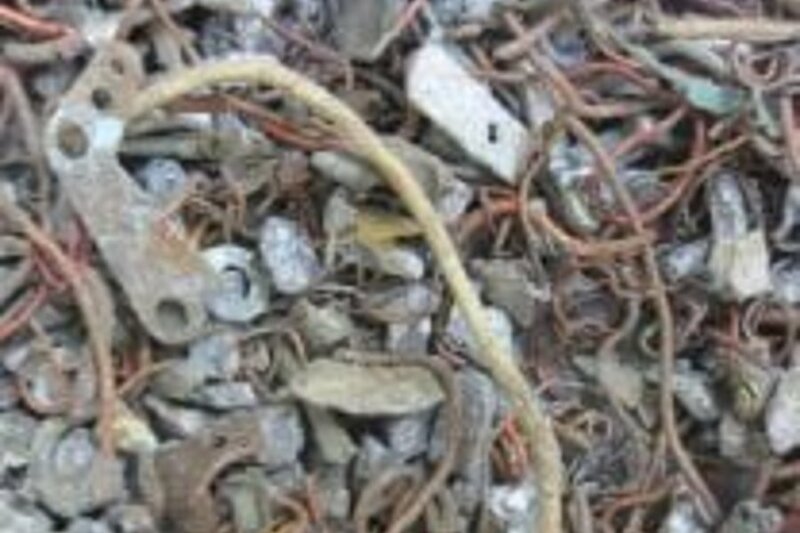 The initial success of the very first STEINERT Fines ISS sensor sorters came within the ASR-industry but as of now additional applications for a successful implementation of this technology have already been encountered in the fields of Waste To Energy (WTE) metal processing from bottom ash and plastic waste processing to clean up PET-Flakes. The STEINERT Fines ISS is available in 1 m & 2 m working widths (40” & 80”).